Car Service “Et Petko Petkov & Son” is a car shop which specializes in repairs and maintenance of French manufactured vehicles. In case you have a french car and you wonder where to go for your oil change or engine problem… now you know that Car Service “Et Petko Petkov & Son” is the right place to go. 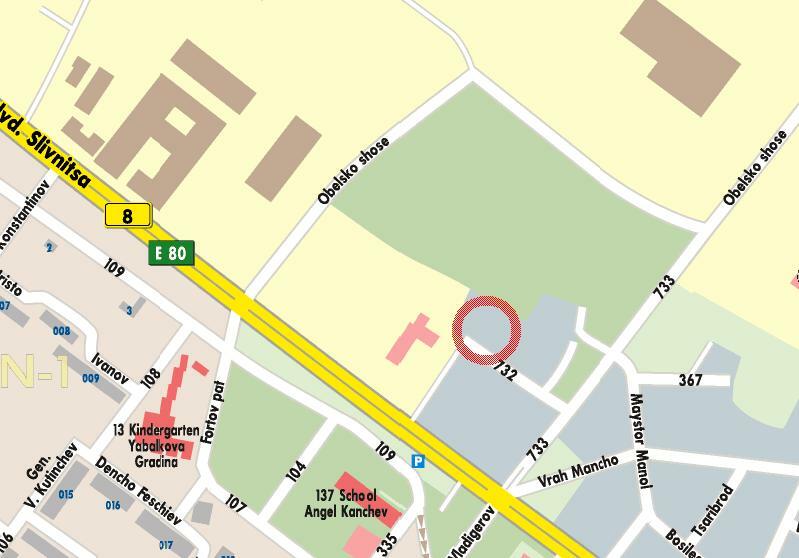 The car garage is located at: Sofia, 732 Street, 10 A. Telephones for contacts: +35929275447. Check bellow for detailed street map with the location of the car service in Sofia.